The SSE Airtricity Dublin Race Half Marathon moves to a new venue this year, Newbridge House, Donabate and takes place on Saturday 23 September.  We are also recruting Event Volunteers to be based in the Volunteer Hub on Race Day close to Newbridge House and also in the area of Lusk whose responsibility will be registering volunteers in the designated volunteer hubs for the event. More information on the SSE Airtricity Dublin Race Series. For details on how to get to Newbridge House & Gardens check the SSE Airtricity Race Series website for DART and Train times. All volunteer positions for this event are now filled.